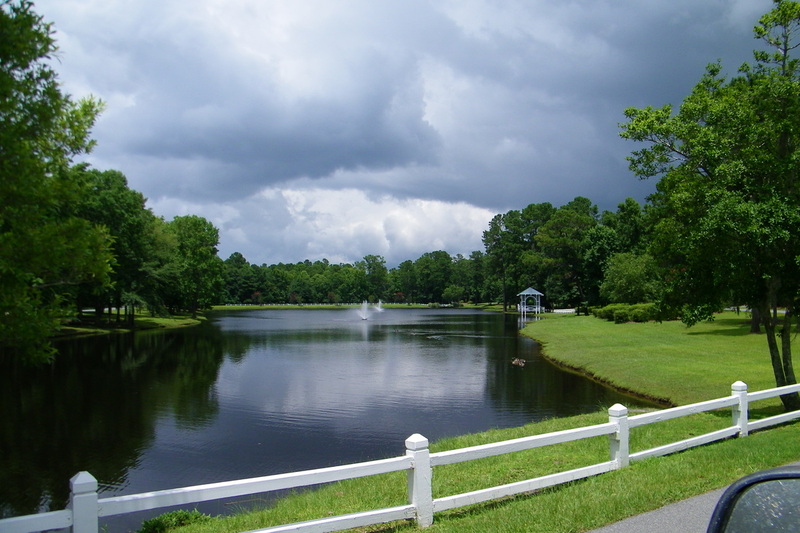 Silverwood Plantation is a beautiful gated community located off Highway 21 in a fast growing southern Effingham County. It is a peaceful, family neighborhood with custom homes set in lush, silver woodlands. Silverwood is located just minutes from the Savannah-Hilton Head International Airport and less than 20 miles from River Street and Historic Savannah. 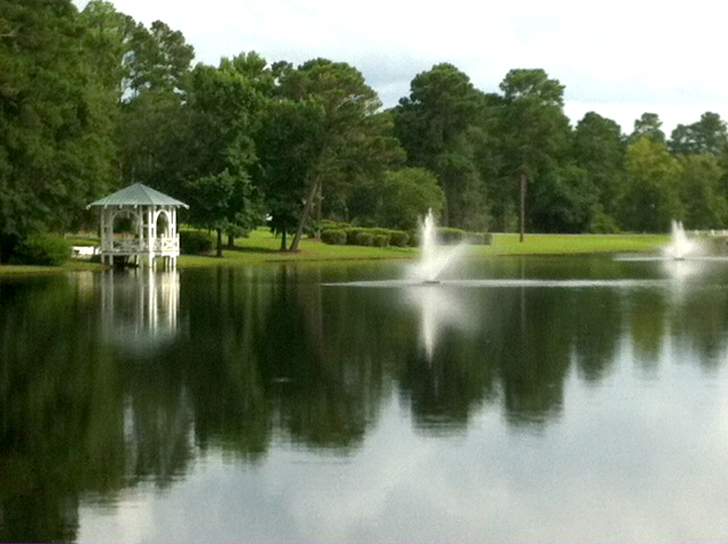 ​Silver Lake is one of the 3 tranquil lakes.